Zheala is homeopathic healer, a female Nautican capable of reviving and rehabilitating other Nauticans. 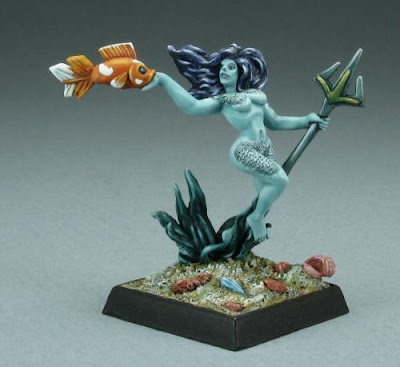 Female Nauticans are the healers of the Nautican world. Zheala is the most adept and accomplished using fast acting homeopathic treatments to quickly and sometimes instantly cure ills and battlefield wounds. 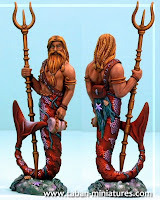 Zheala is a lover of the common Nautican and and will only join units of Wave Breakers, Tide Watchers or Trident Guard.